It’s Friday. And, the only medical office we have been inside of since after my colonoscopy Tuesday is the dentist. That’s a perfectly normal place to go, and the dentist is kind, and painless too. Three days. One appointment. 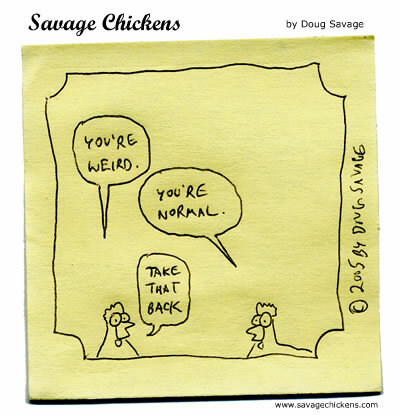 And a “normal” one at that. Plus, no cavities. This is exciting in my house. Everything we do seems to be peppered with a test or an appointment. So when it’s not, it’s time to celebrate a brief glimmer of normal. Today I had appointments – but they were for the betterment of me, in the most psychological way. Nope, not a psychiatrist. I had a gel manicure, my eyebrows done, and then Meghan and I went for haircuts. So, tomorrow is the blood work to see if the WBC has begun to rebound. Tomorrow for the blood, Monday for the pediatrician. Tuesday for the fabulous Dr. Jill at PT, Weds. for another doctor… to be named later. But for today – my little girl and her one of a kind necklace seem to be on the up side of healthy. She is about to go to bed, and close out today with her award-winning smile. Today. Today is good. We are here. Together. We had only fun places to be. Today I am thankful for all the people who I crossed paths with. Trying not to worry about tomorrow. 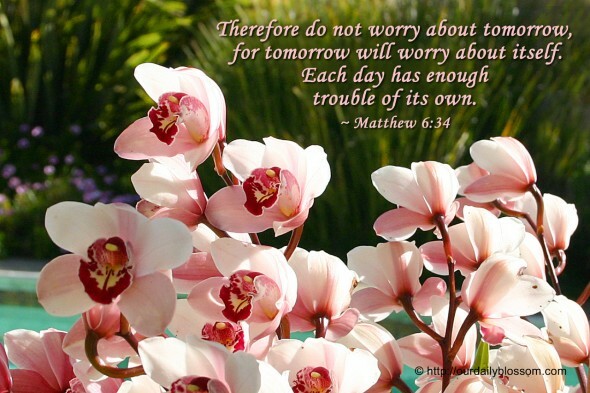 Lord knows tomorrow has enough worries of its own. So glad to be a part of your normal day, here’s to many more. 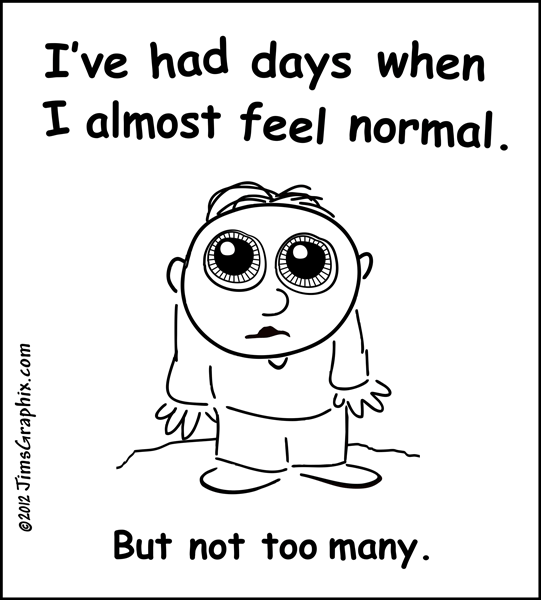 I can only hope and pray that you have more of the “normal” days than the others.